Jones Farm is the epitome of Southern Hospitality located near the historic community of Childersburg. Pristine views, well-kept grounds, first class amenities, productive pasture and crop land, superb hunting, and outstanding fishing is what makes Jones Farm the ultimate turnkey property. This working farm and recreational property features world class fishing lakes, 678 +/- acres of excellent wildlife cover and habitat consisting of broom sedge and thickets and is part of a trophy deer management program. The property features a very nice historic two story dog trot log cabin with a large covered porch overlooking the 22 +/- acre bass lake. Other structures on the property include 3 pole barns, a large equipment barn, horse barn, quail flight pen, dog kennel, riding arena and many other extras. 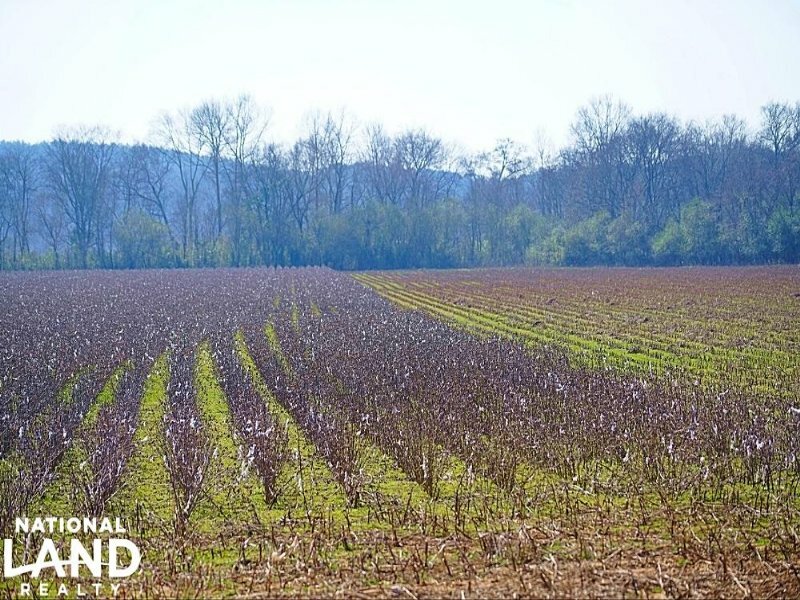 Conveniently located near Birmingham and only minutes from the Coosa River, this is one of those properties that you have to see in person to appreciate.